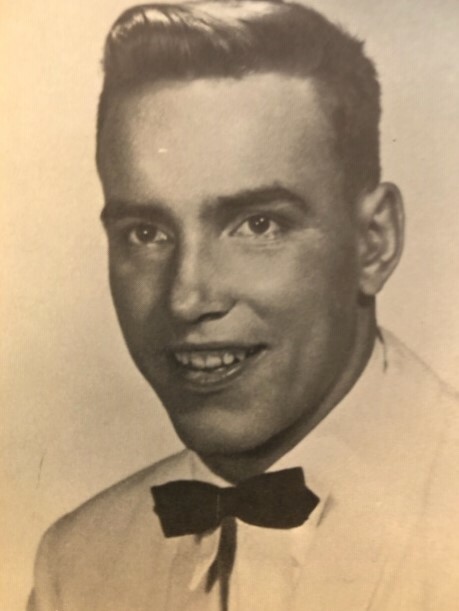 Harry Ray Seffker, (77), passed away March 22nd 2019, in Grand Junction Colorado. Harry was born on March 24, 1941 in Gothenburg, Nebraska, to Elsie May Estle and John Henry Seffker. Harry grew up in Riverton, Wyoming and graduated from Morton High School. His wit, fun- loving nature, and love for the outdoors will be greatly missed. He enjoyed riding, racing, waterskiing, and any sport that involved a motor. His favorite bike of all time was the Harley. He owned at least 10 in his lifetime. He also loved music and taught himself to play the guitar and organ. His boundless energy took him to Wyoming for over 30 years where he worked for Search and Rescue, was also a Police Officer, as well as Lead Foreman at FMC. The later part of his life was spent in Grand Junction, Colorado. Deeply committed to a strong work ethic, Harry spent the last 18 years in his element working at the Harley Davidson store. Surviving are his children: Harry Ray (Patti) Seffker, Jr.; Grant John Seffker; Marian (Steve) Shephard; Evelyn Mueller; over 20 grandchildren and great-grandchildren. Siblings: Jane Nuhn (sister); Kerry Seffker (brother).